In today’s episode I share my daily strategy to get myself moving at 4am. 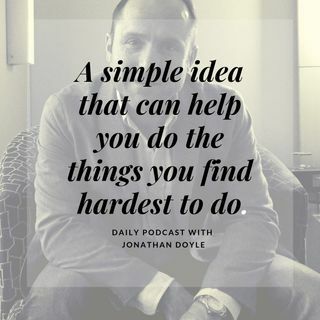 It’s not always easy but I have learned a simple habit that can help anyone accomplish the important daily routines that can be hard to execute. I want to share with you how leveraging a new mode of social commitment can get you moving to the next level.